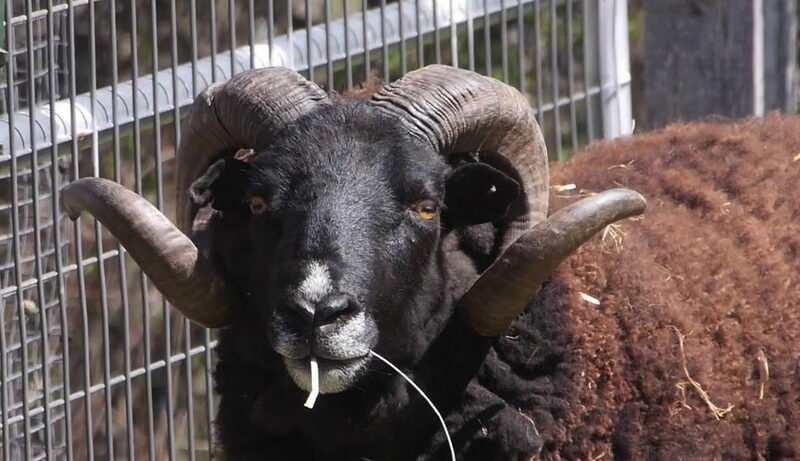 There are all sorts of signs of Spring, but I’ve picked this one to show on Pine Plains Views: the annual sheep shearing on Black Sheep Hill farm. These American Black Welsh Mountain Sheep are special for many reasons not the least of which is that they decorate Route 83 right outside of Pine Plains where they frame a beautiful view of Stissing Mountain. I’ve often wondered about them and I was delighted that Irene Banning invited me to film them getting relieved of their winter coats for the warm weather. I’m pleased to credit Don Kading of Millbrook for his shear expertise in keeping things calm and moving. The farmers were Steve Wheeler and Gene Hay. They are always under the watchful eye (some might call it a glare) of Winchester, their guardian alpaca. All of these are what makes our town so special. Thank you Stan.